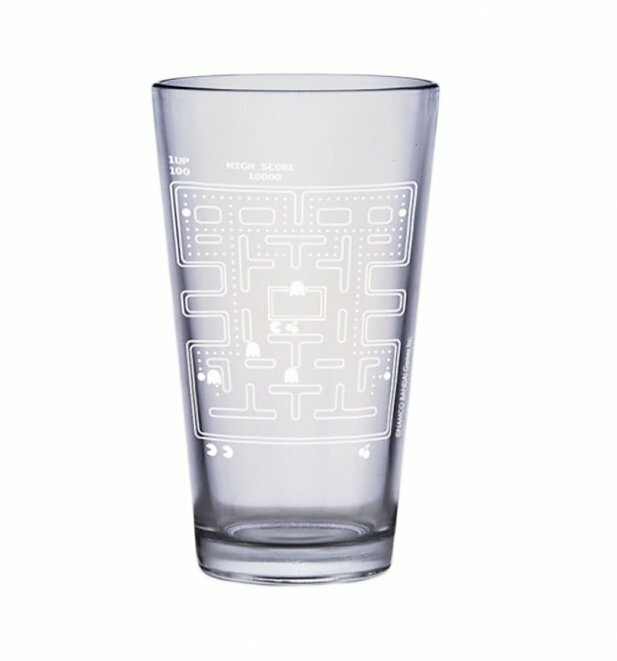 Add a splash of retro cool to your kitchen with this fun PAC-MAN cold changing glass! 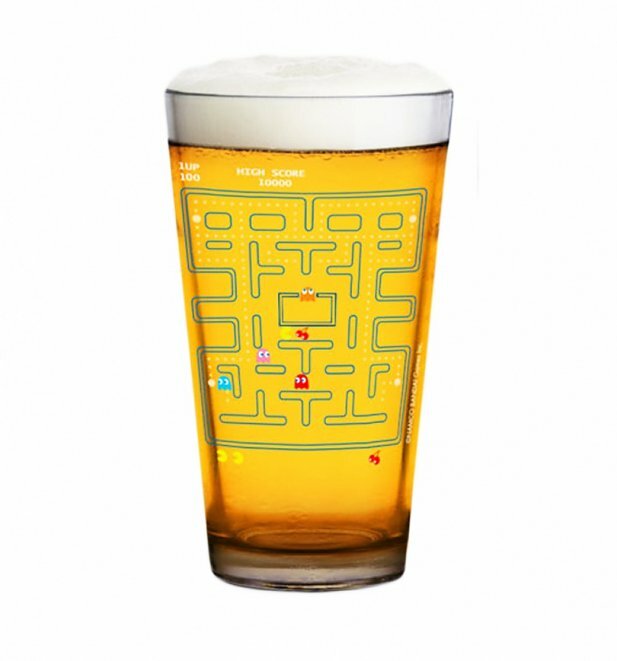 Simply fill with a cold liquid of your choice (we love a nice frothy beer) and watch the transformation happen! A scene from the classic 80's video game will appear right before your eyes! Grab yourself a drink and relax, just like Frankie always said! 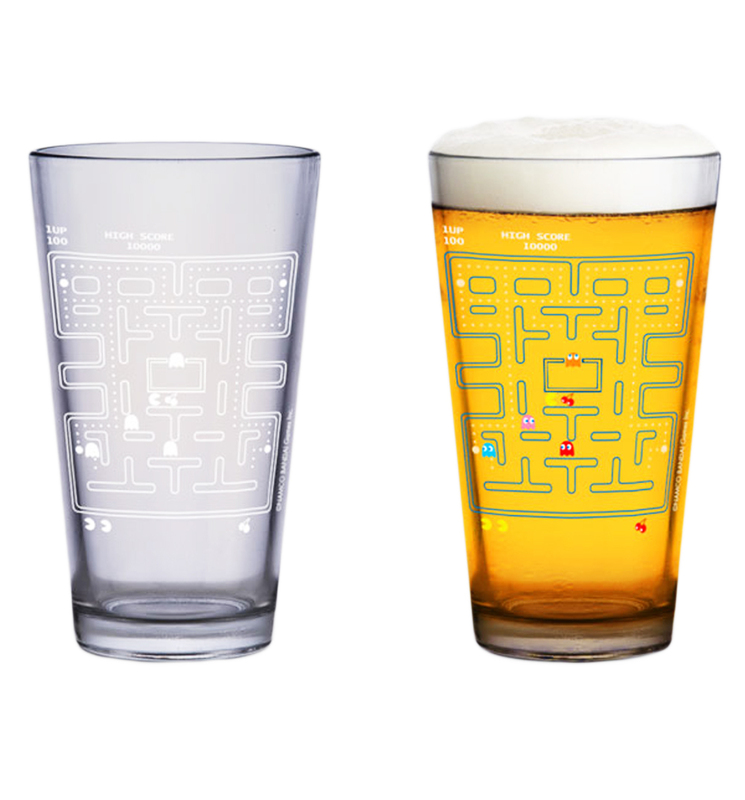 - Fill with cold drink and watch the 80's gaming scene appear! 17706PAC-MAN Colour Change Glasshttps://www.truffleshuffle.co.uk/product_images/TS_PAC_MAN_Colour_Change_Pint_Glass_5_99_1.jpg7.99USDInStockGBP/mens/women/homewares/gifts/80s/gifts-for-geeks/gaming/gifts-for-gamers/homewares/kitchen/homewares/kitchen/glassware/gaming/pac-man/retro-gaming/fathers-day7.9900Add a splash of retro cool to your kitchen with this fun PAC-MAN cold changing glass!